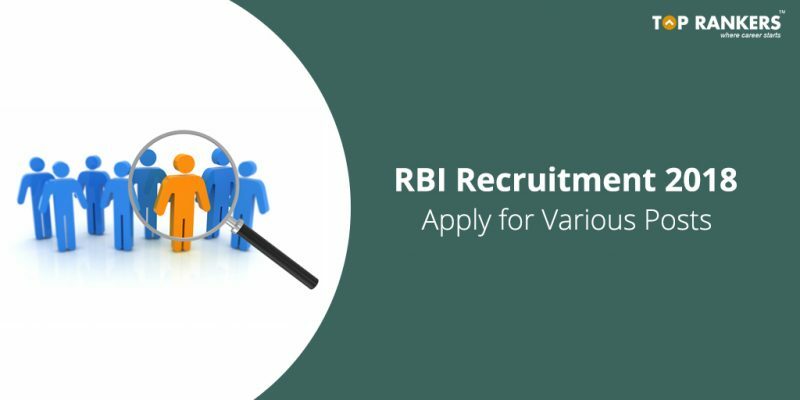 Reserve Bank of India has released notification to recruit candidates in various post – Find out RBI Recruitment 2018 eligibility criteria, application process and much more. RBI has released notification to recruit candidates for the post of Manager(Technical-Civil), Assistant Manager(Rajbhasha) Grade-A, Assistant Manager(Protocol and Security) Grade-A and Legal Officer in Grade B for Panel year 2017; Assistant Librarian in Grade A for Panel Year 2018. 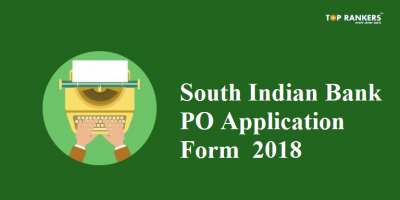 The online application have started from 19th July 2018 and the last date to apply will be 9th August 2018. The Exam date(Except Librarian in Grade A) is 1st September 2018. Manager (Technical-Civil) in Grade ‘B’: 6 Posts. Assistant Manager (Rajbhasha) in Grade ‘A’: 8 Posts. Assistant Manager (Protocol & Security) in Grade ‘A’: 4 Posts. Legal Officer in Grade ‘B’: 9 Posts. Assistant Librarian in Grade ‘A’: 3 Posts. a person of Indian origin who has migrated to Pakistan, Burma, Sri Lanka, east African countries like kenya, Uganda, the United Republic of Tanzania, Malawi, Zambia, Zaire, Ethiopia, and Vietnam with the intention of permanently settling in India. Education Qualification – A bachelor’s degree in Civil Engineering or equivalent with a minimum of 60% marks or equivalent grade in aggregate of all semester/years. Aggregate Grade point or percentage of marks where awarded would mean aggregate over the entire duration of course. Age relaxation for specified reserved categories. Selection will be made on the basis of Online and Offline examinations in the following 2 papers (Paper I & Paper II that will be conducted on the same day) and Interview. Paper I – Objective Type Test. Paper II – Descriptive Type Test. Education Qualification – Second class Master’s degree in Hindi/Hindi translation, with English as Core/Elective/Major subject at the Bachelor’s degree level OR Second class Master’s in English as Hindi as Core/Elective/Major subject at the Bachelor’s degree level OR Second class Master’s degree in Sanskrit/Economics/Commerce with English and Hindi as Core/Elective/Major subject at the Bachelor’s degree level (in lieu of Hindi in Bachelor’s Degree level, one may have recognized Hindi qualification equivalent to a Bachelor’s Degree) OR Master’s Degree in both Hindi & English translation of which one must be Second class. 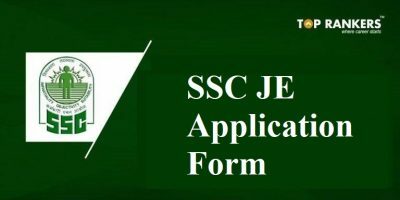 (ii)the candidate must be of rank equivalent to Assistant Commandant with minimum five years service as Assistant Commandant in paramilitary forces such as BSF, CRPF, AR, ITBP, CISF, SSB, DSC, NSG, RPF, RR, SPF, CBRA and Home Guard. there is no relaxation for any category. Selection will be made on the basis of Online Examination and Interview. Check the Official Notification to know the Syllabus of Assistant Manager(Protocol & Security) in Grade ‘A’. Education Qualification – Bachelor’s Degree in Law recognized by Bar Council of India for the purpose of enrollment as an Advocate with minimum 50% (for SC/PWBD 45%) marks or equivalent in aggregate of all semesters/years. Selection will be made on the basis of Offline Examination and Interview. Education Qualification – (i)Bachelor’s Degree in Arts/Commerce/Science and (ii) Master’s Degree in Library Science or ‘Library and Information Science’ of a recognized Institution/University. Selection will be through Interview. The Board reserves the rights to raise minimum experience in order to restrict the number of candidates to be called for the interview. 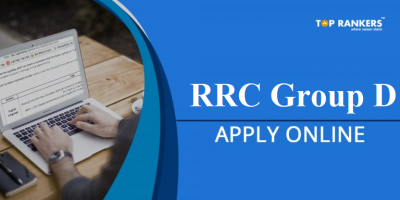 Candidates selected for the interview will be intimated suitably and will have to submit self-certified photocopies of the documents in support of their eligibility. Download the Official Notification to know more about the recruitment. Visit the official website, www.rbi.org.in . Then, Click on “Vacancy” and look for the Advertisement of RBI Recruitment. Click on the advertisement and read the entire notification. 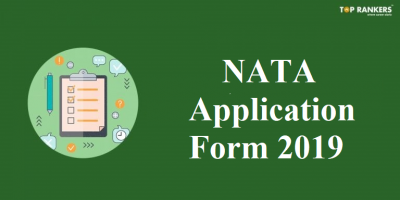 Furthermore, Then, Click on Online Application Form in the notification. If, you are new, then click on New Registration. Register yourself and then Login again. After that, Enter all your details very carefully. Upload documents like photograph and signature. Finally, Pay the online application fees and hit submit. So this was all regarding RBI Recruitment 2018. Comment down if you have any query regarding the RBI Notification. We will surely sort it out.